Ok so we know you have all been busy planning your days, weeks, quarters and months, but how do we get it all done? How to we keep from getting distracted? SQUIRREL!! 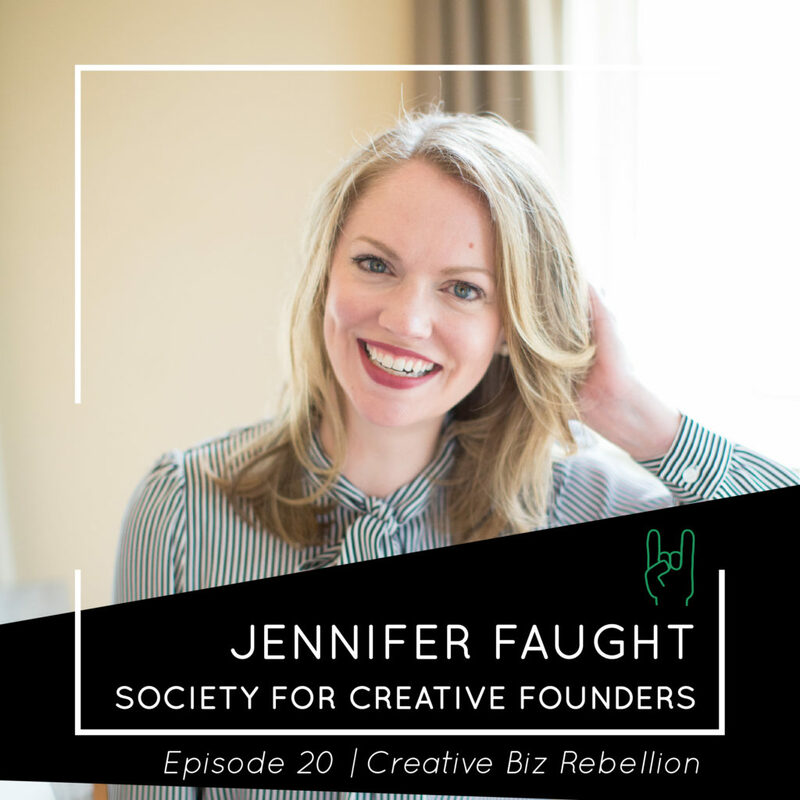 Well, we asked the lovely Jennifer Faught from the Society for Creative Founders to hop on the podcast today to chat with us about planning, staying focused, and avoiding #allthesquirrels! 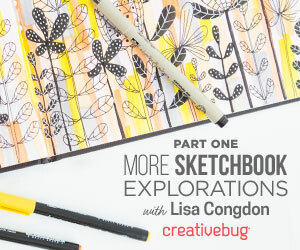 Get out your pen and paper because you are going to want to take tons of notes today! Hi friends! 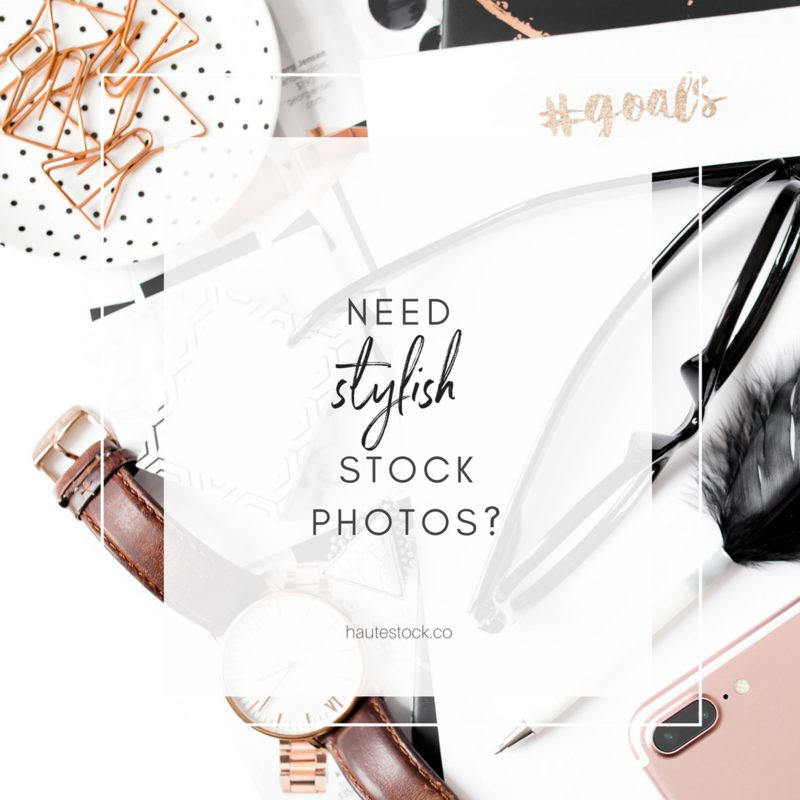 I’m Jennifer – a creative business growth strategist and founder behind the Creative Founders. 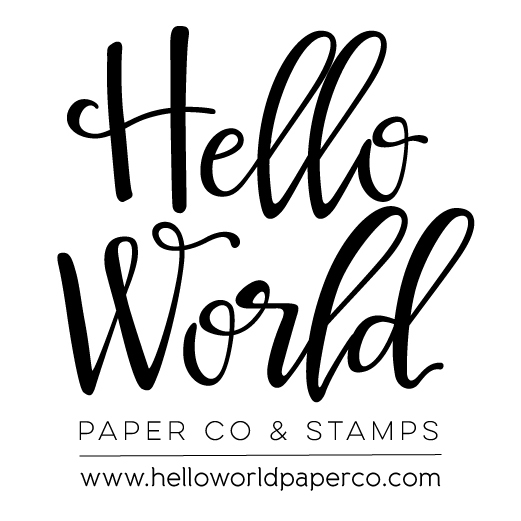 I got my start in marketing and graphic design for the healthcare and tech start-up worlds, and then started my own wedding invitation design business in 2008. 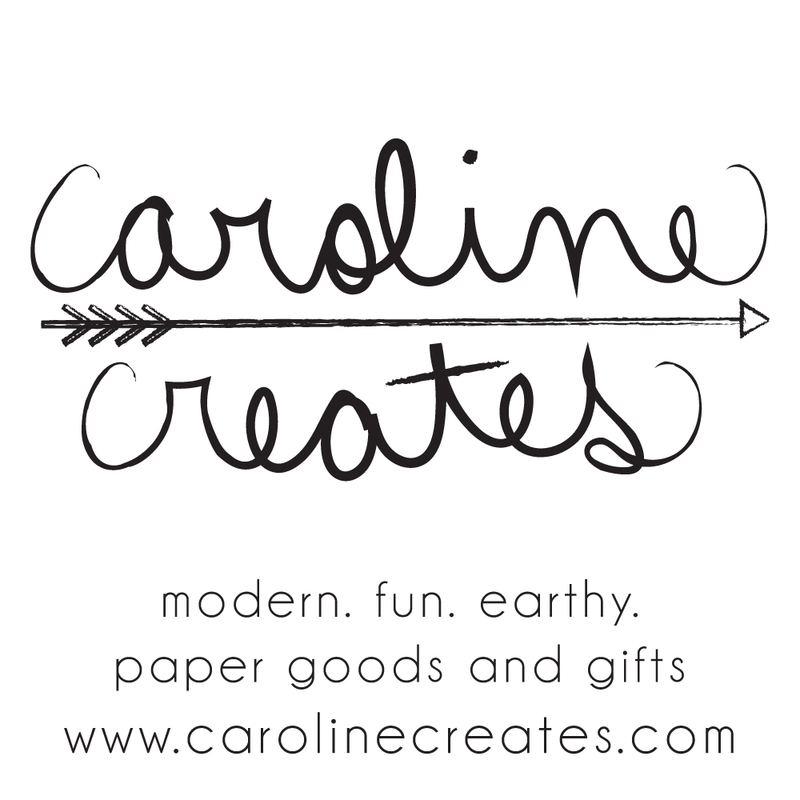 After five successful years in the wedding invitation business, I now serve creative business owners through a variety of learning experiences, both online and in person as the Founder of the Society for Creative Founders. 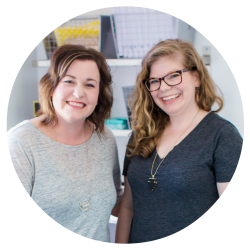 I’m energized by empowering women to run their creative business with better strategy, plans, systems, and growth – and in a way that works for their lifestyle. I believe growth and abundance and a helping hand conquer fear, scarcity, and a stuck mindset. We’re better together! 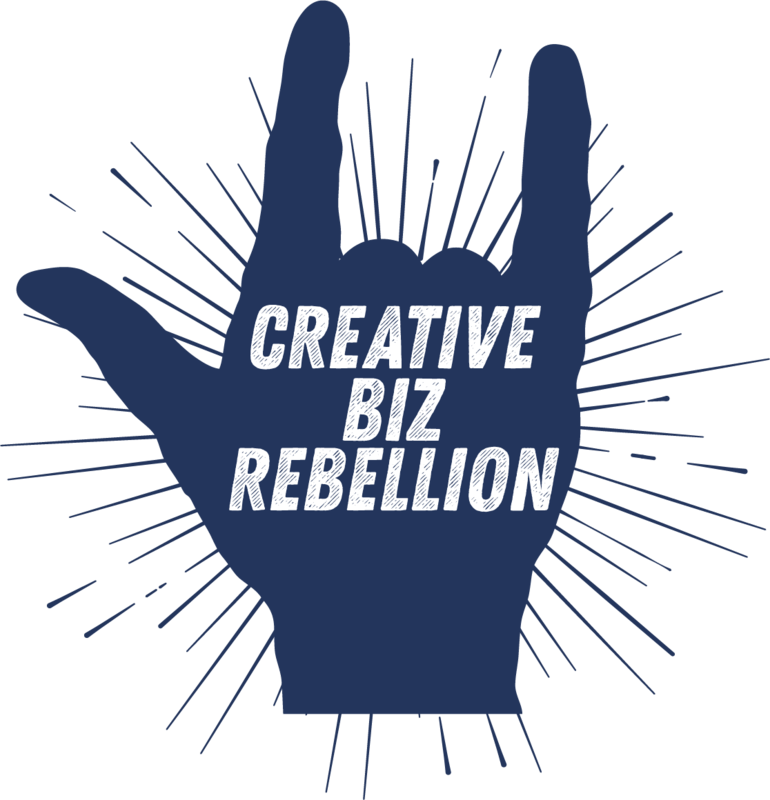 Follow us on instagram (@creativebizrebellion) and interact with us for a shop shout out!!! Join our Facebook Group and celebrate all your wins with us! If you have a second please jump over to iTunes and leave us a review! Episode 49 - Are You Ready to Hire? Thank you!!! This episode was so fun to record and has so many great tidbits! Truly a gem. We can’t thank you enough!